There’s nothing like a bad migraine to ruin your day. While headaches can be bad on their own, but when accompanied with nausea, throbbing and sensitivity to light and sound, they’re just plain unbearable (1). Fortunately, there are many natural ways to keep your headaches under control (2). 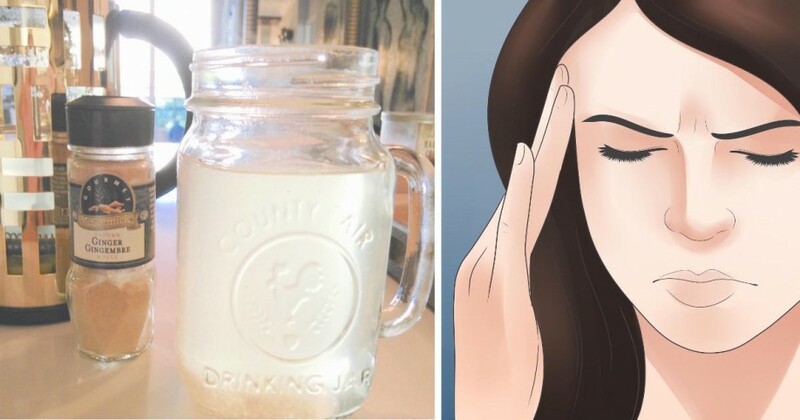 Multiple cases report that 1/4 teaspoon of powdered ginger mixed in a cup of hot water can treat headaches within an hour of ingestion. When taken daily, it can even prevent the condition (3). 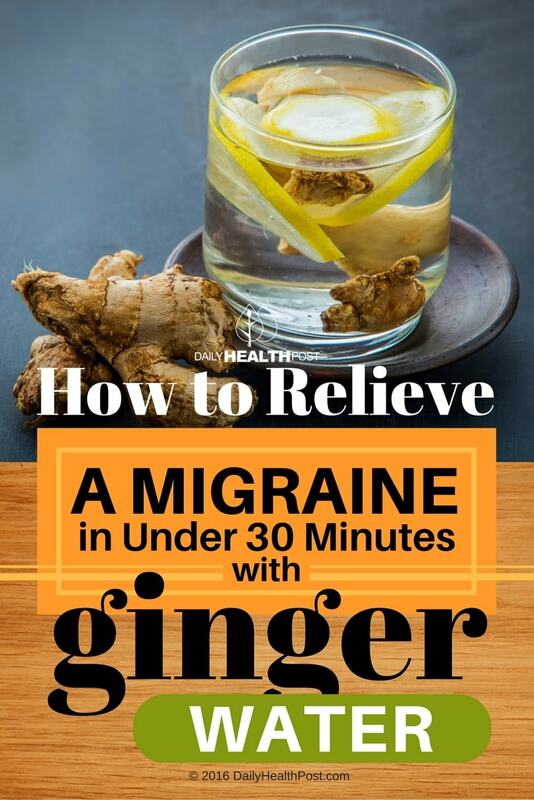 And that’s not all, in a double-blinded randomized clinical trial studying 100 patients with acute migraines, the spice decreased headache severity significantly within 2 hours of ingestion. Its effects were found to be statistically comparable to sumatriptan, a common migraine drug, without all the side effects (4). If you feel a headache coming on, steep a cup and drink it up. Add ginger and lavender into the strainer and place in the water. Remove strainer and add honey for taste. Drinking warm tea helps melt away stress and improve mood. Inhaling the steam also has a soothing effect which opens up the airway and deepens your breath. The root can help prevent or heal motion sickness, morning sickness, vomiting and treatment-related nausea in cancer and AIDS patients (5). Ginger tea is often given to children to heal their upset stomach. Taking ginger tea after a meal will help digest food, avoid heart burn and prevent bloating. No wonder it’s used as a culinary spice (6)! Ginger has anti-bacterial, anti-fungal and anti-parasitic properties and contains powerful anti-oxidants that fight free radical damage. These characteristics boost your immune system’s natural fire power.